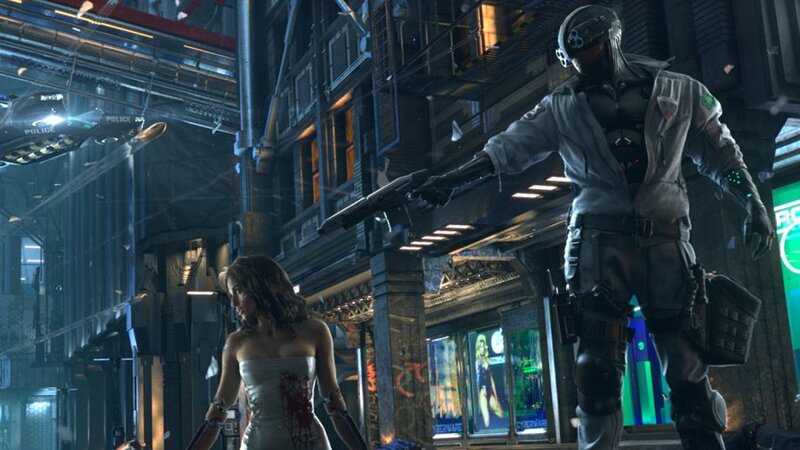 The long awaited and infinitely mysterious Cyberpunk 2077 from CD Projekt Red will be making an appearance at this year’s E3 with a rumoured 1-hour long presentation. The Polish developer of Witcher fame has been tight-lipped about the project every since its announcement trailer back in January 2013. The confirmation was made on the official E3 website listing CD Projekt Red as making an appearance. 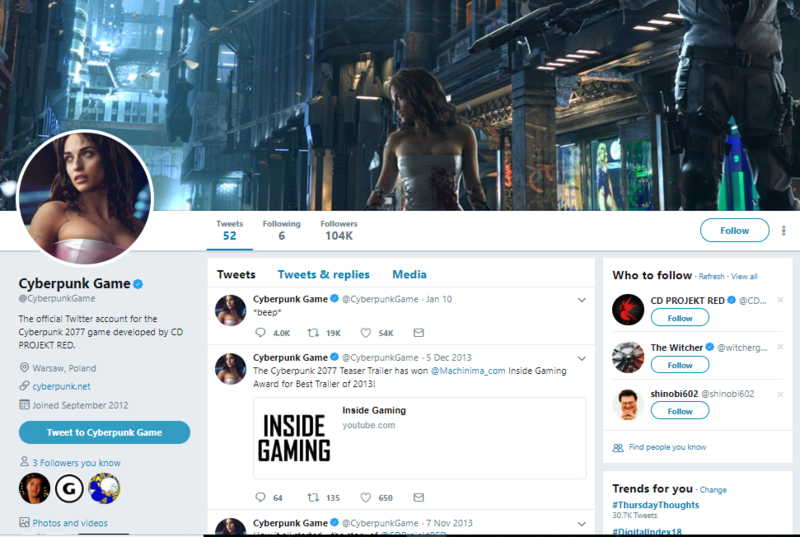 This comes following months of rumours and speculation that started when the official Cyberpunk 2077 Twitter posted a vague “*beep*” in January. The first post made since 2013 nearly 5 years prior. Along with the confirmation, a new rumour circulating around suggests CD Projekt Red may be hosting an hour-long presentation behind closed doors with Everyeye.it editor Francesco Fossetti saying he’ll be attending the off-stage presentation. This would fall in line with CD Projekt Red’s track record as a developer more into showing gameplay than CG trailers. 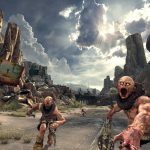 Despite being announced over 5 years ago, there is still virtually nothing known about the acclaimed developer’s next RPG. Being adapted from the tabletop game Cyberpunk 2020, we know the game is set in a dystopian California known as Night City. The game will be open world, with a heavy emphasis being placed on choice and player agency. The game is being built on the REDengine 4 and has a development team bigger than the team’s previous success, The Witcher 3: Wild Hunt. 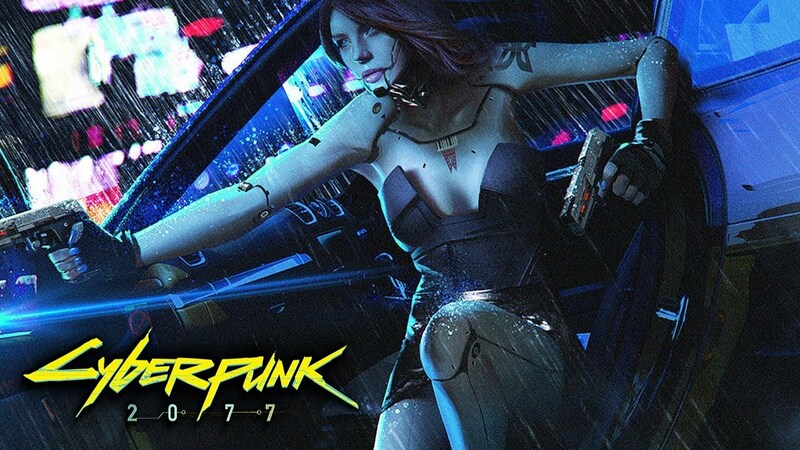 The unveiling would seem timely with The Witcher 3 being released almost 3 years ago and the developer announcing the team’s full focus was being shifted to Cyberpunk 2077 after its launch. 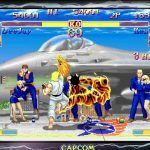 This would have given the developer nearly 3 years of development time to have the game show ready and on track for a 2019 release.